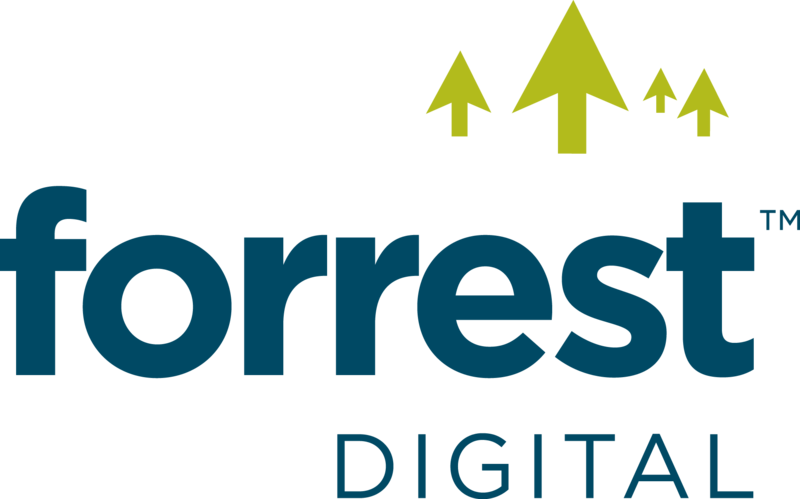 Forrest Digital is a results-focussed digital consultancy, with 15 years of experience in helping businesses to identify and implement profitable digital strategies. Our unique approach combines expert implementation with coaching and training that helps our clients to understand and retain control over their digital marketing projects. We are experts in online marketing, Google Partners and Bing Accredited Professionals, trusted by growth-focussed businesses to help develop and manage profitable UK and international campaigns in Commercial, B2B and e-commerce markets. Increasingly, our clients also look to us for support in managing other aspects of their digital marketing beyond search. We help to develop conversion-oriented websites and landing pages, provide the insight that helps them make the right decisions when choosing from the growing number of digital channels, and the analytics skills to provide the data that supports their decision-making. We find out what success means to you before building your online marketing strategy. Expert paid search campaigns are amongst the most effective ways to generate interest in your site. Establish trust and authority in Google and Bing through well planned, meticulously executed SEO. Attracting people to your site is one thing, persuading them to take action is another. Individual coaching and training on digital marketing topics including SEO, Google Analytics & Google Ads. Website design and development, e-commerce, analytics, email marketing, and social media. "RT @SedgwickClub: Next Monday, we invite @micROCKScopica to talk about the art of thin sections! Be there at 6pm in Harker 1 for the last t…"